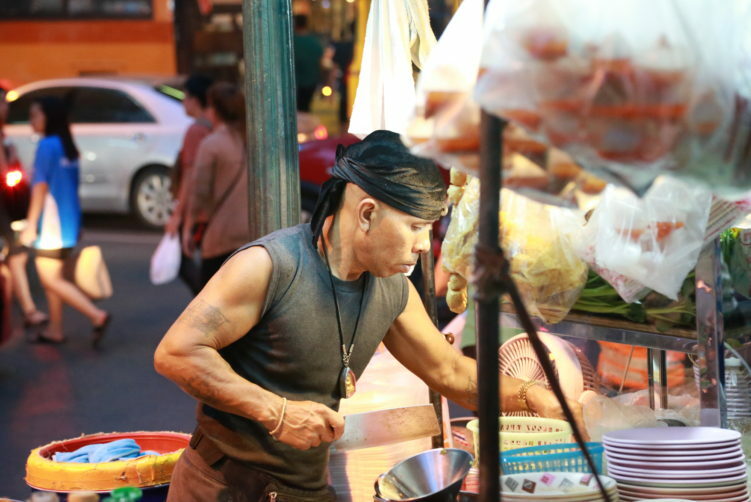 https://mysonginthenight.com/songwriting/ order now Newspapers worldwide have written that The Bangkok Metropolitan Administration (BMA) has decided that the city’s street food vendors will be banned from selling on the streets in all districts of Bangkok. It is all wrong. As far as I know, nobody has seen a plan for how it will be done. And possible with good reasons. There isn’t one. Hygiene conditions and chaotic sidewalks are the argument this time, as it has been many times before. However, these issues could be regulated in many different ways without just ban everything. They could regulate hygiene issues and do inspections, could make it obligatory to make the result of the authorities inspections visible for customers by symbols, they could run mandatory training programs for the vendors etc. Not to mention that the same hygenic issues applies to hole in the walls with three walls and an open front towards the street. They are not affected by the ban. The question they try to address is much bigger than a ban on street carts selling directly on the street. 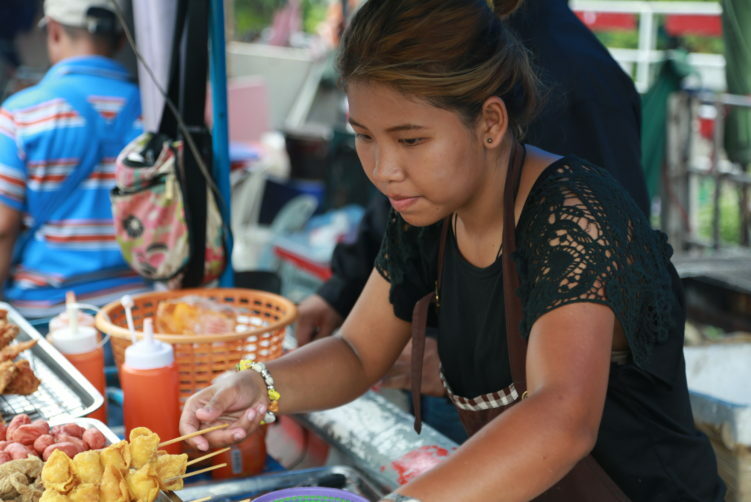 The Bangkok ban on street food just won’t happen. It will lead to noticeable unemployment, it will lead to food that is more expensive and angry citizens used to have it close to their working or home environment, and it will be just another reason for tourist to drop Bangkok and go straight for the beaches. Not to forget that many people are benefitting from the corruption involved with street food vendors, including all the illegal street food vendors out there tipping off police and other public employees. In addition, why would they ban street food when CNN and others has named Bangkok as the top city for street food in the world. It is a magnet for the city. It just doesn’t make sense. It is really not rocket science to understand that banning street food isn’t the right move. I presume BMA soon will learn and experience that as well. On the other hand, they might already have understood that they’re on thin ice as they now will host a street food festival, coming just days after the statement of banning street food. The BMA have by the way stated earlier that all street-food vendors between Sukhumvit Soi 55 and Soi 71 must be gone by April 17, the end of Songkran and that pavements will be cleared. Some are moved, some are still there. They might close down a small number to try to save some faces on the issue, but I hope they will not go the full mile. If they do, the Thong Lor area will be a much less interesting spot, with Sukhumvit Soi 38 being the option food wise, even if this famous Soi is reduced to what it once was. Today, tomorrow, next month and next year, the street food vendors will still be there, even if we will see some close downs. You will still get your satay, your som tam, your tom yam kung and pad thai. There is only one way to go about it, eat out when in Bangkok. 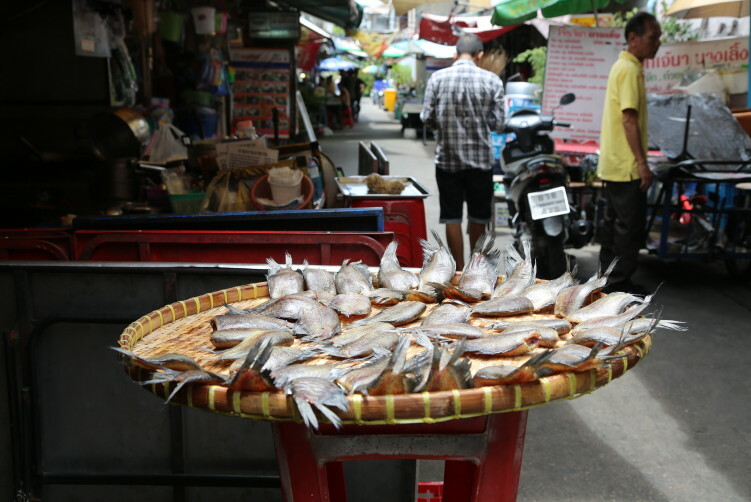 Banning street food will be like saying the beaches are not to be visited in Phuket. It won’t work.